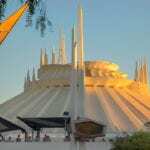 (UPDATE 2/1/19): Space Mountain is back up and running in Disneyland after a guest climbed out of a moving train while riding the popular Tomorrowland attraction on Tuesday afternoon. The OC Register said that the man in his 20’s had to then be escorted to safety by police and Disneyland Park officials. At first it seemed like the man had fallen out of the car and so the Anaheim Police and first aid rushed to the scene. However according to Anaheim police Sgt. Daron Wyatt, the man hadn’t fallen out of the ride vehicle, but instead climbed out. 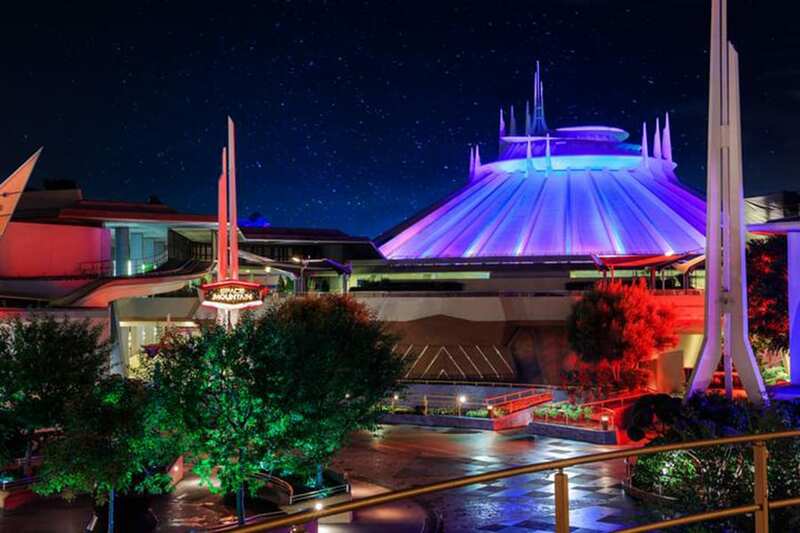 The man was uninjured man and walked off under his own power, though he was then brought to the Disneyland first aid station and then taken to the hospital for precautionary measures. According to the OC Register, the man had cognitive disabilities and was able to get out of the ride restraints during the roller coaster’s initial climb. 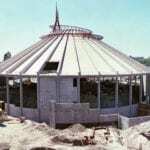 Once the Space Mountain ride operators realized there was something wrong they stopped the ride. 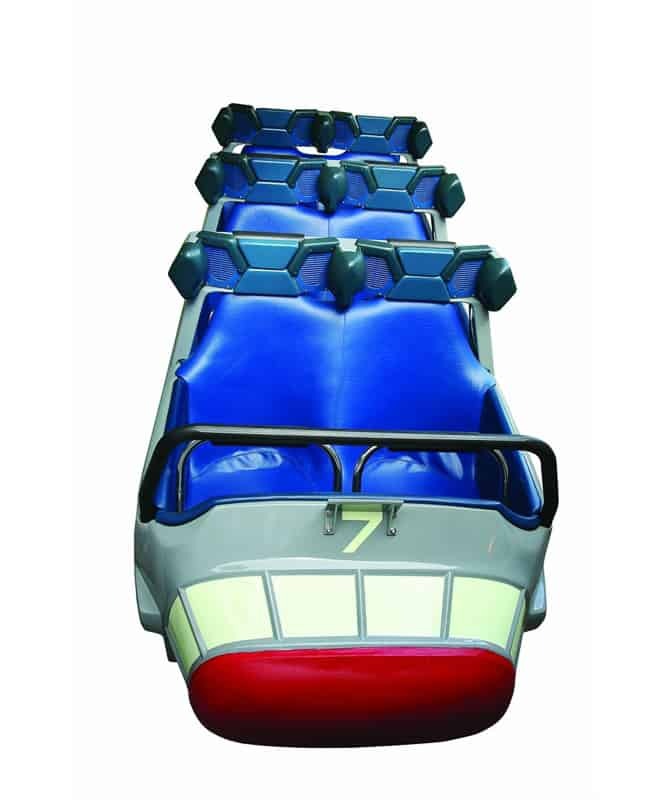 Following an on-site investigation, the Amusement Ride and Tramway unit of the California Division of Occupational Safety and Health has now cleared Disney to reopen the ride. A full report will be filed after the investigation has been completed.